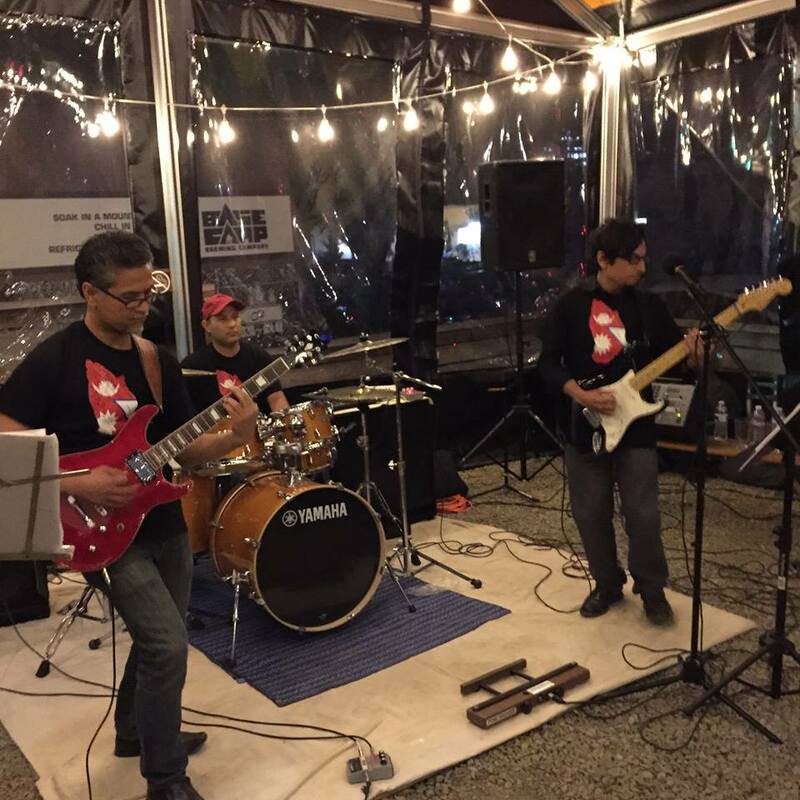 Last Friday, May 15, 2015, the Nepali band, Mandah played at Basecamp Brewing in Portland, OR. Proceeds went to aid for Nepal. We love you guys!